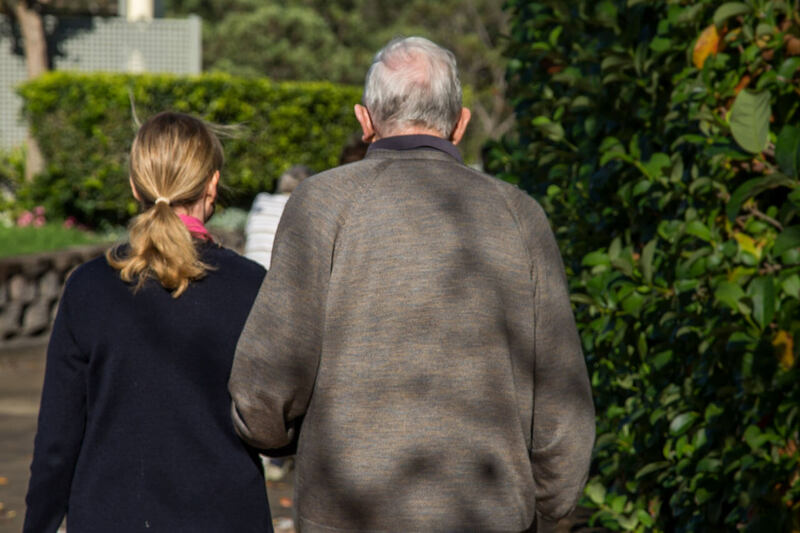 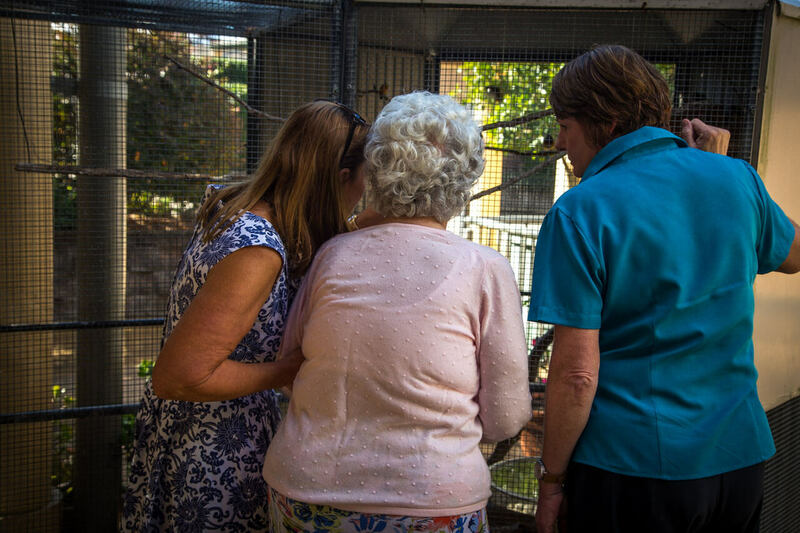 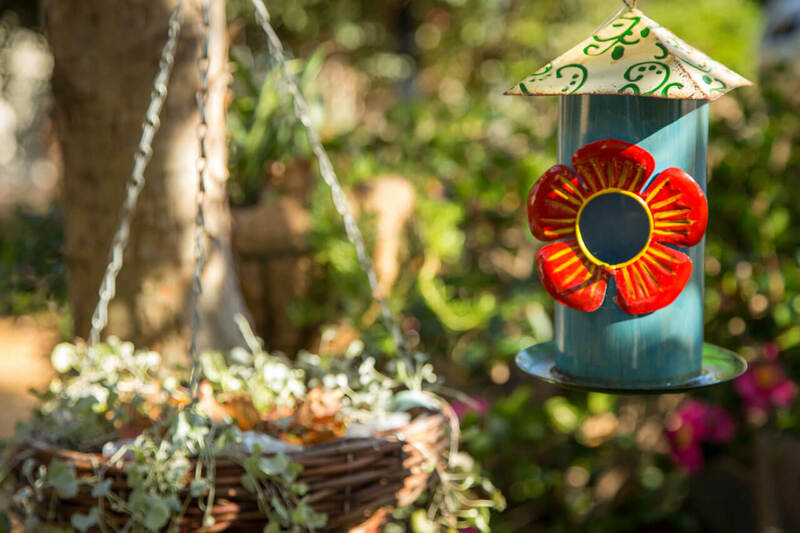 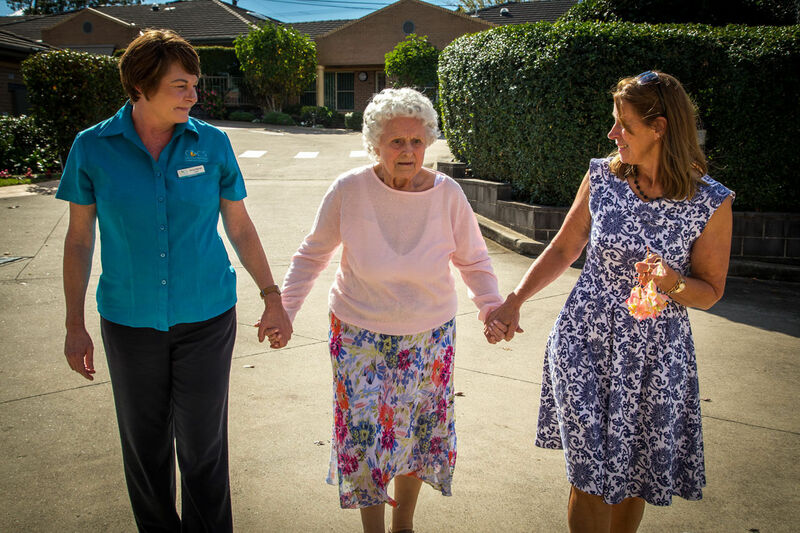 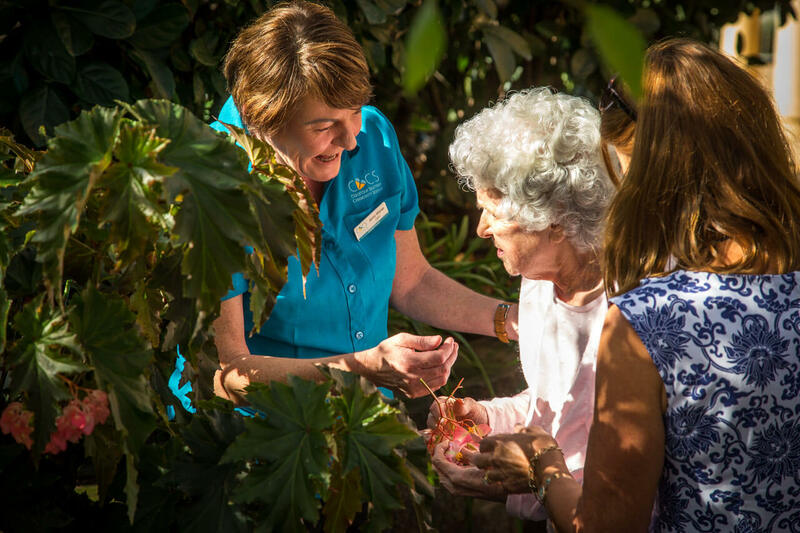 Carinya House in Glenhaven offers a residential aged care facility with specialized dementia care & palliative care. 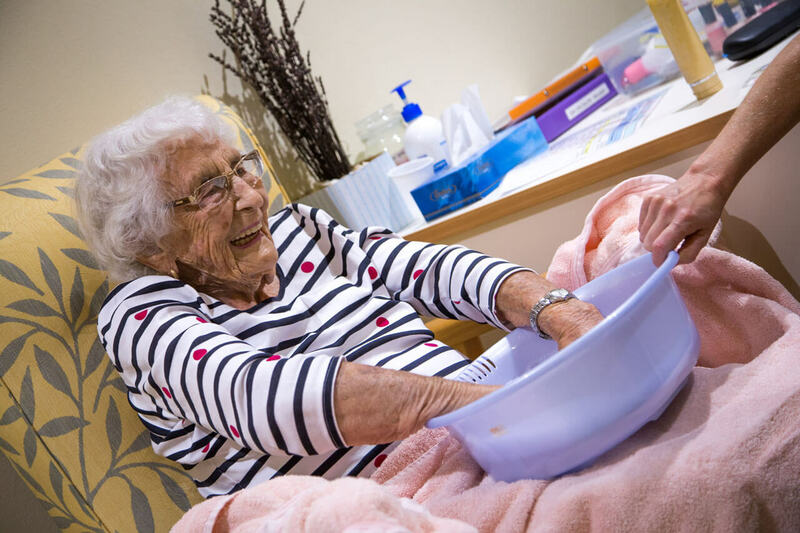 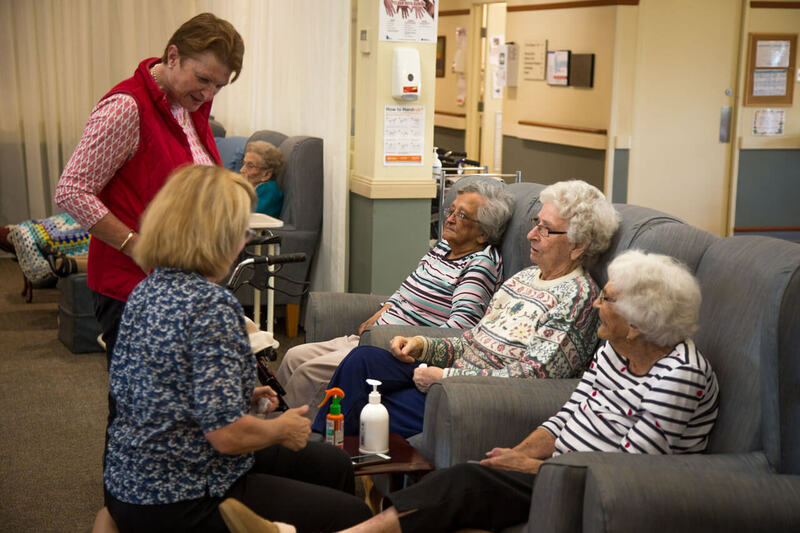 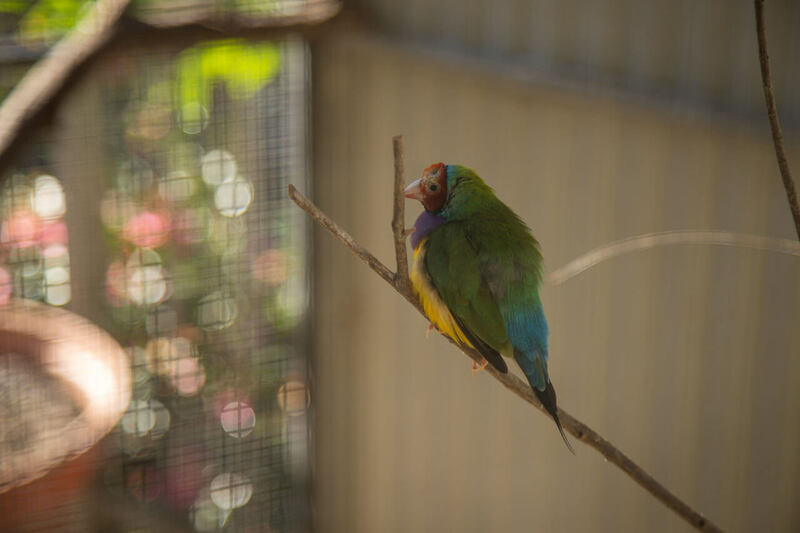 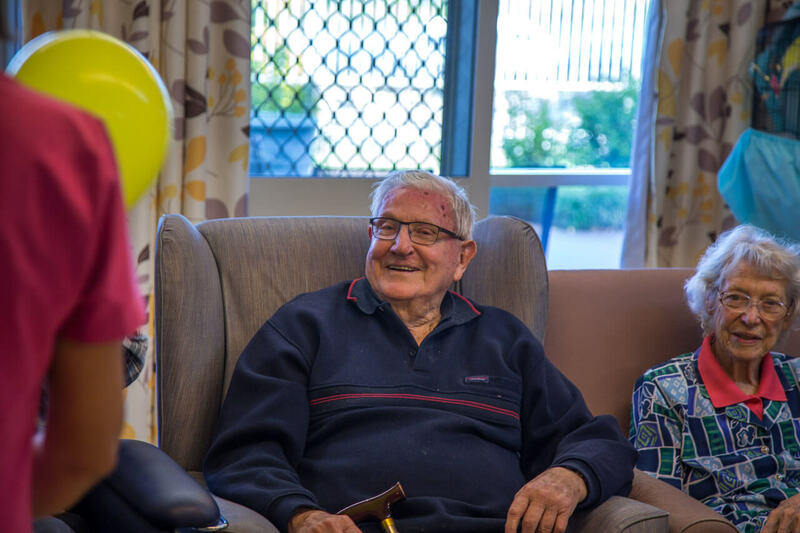 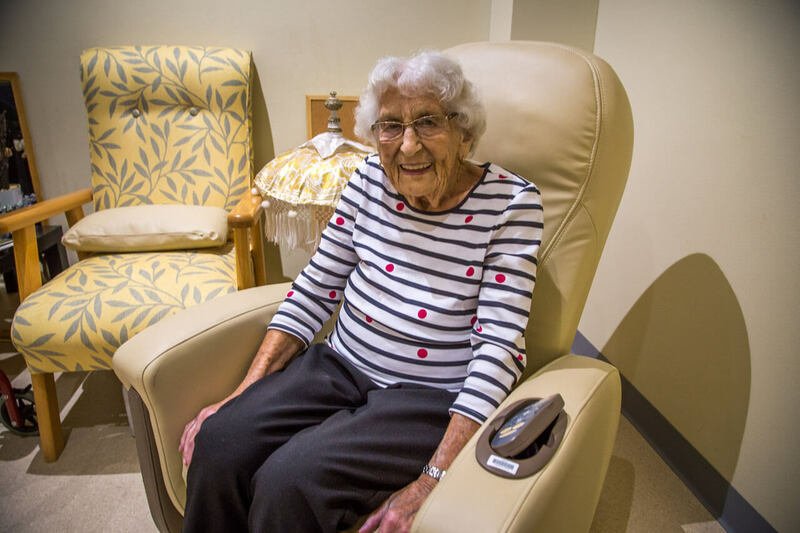 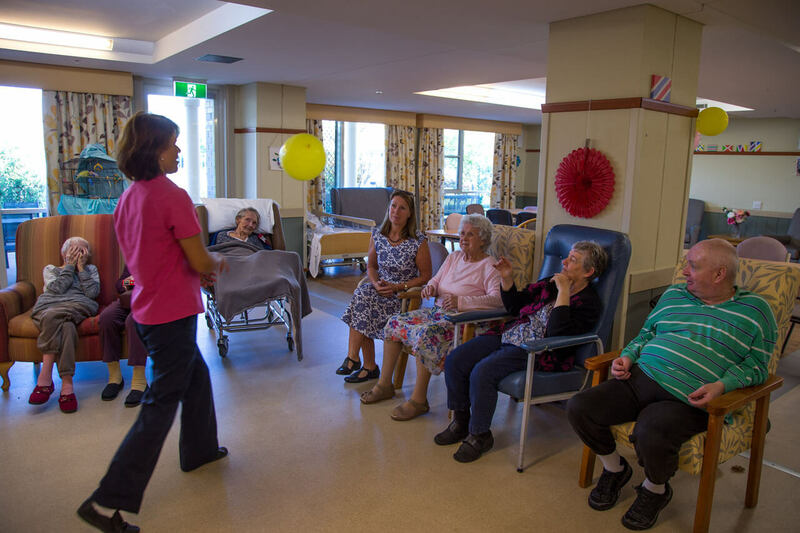 Carinya House provides comfortable, modern accommodation for 60 residents. 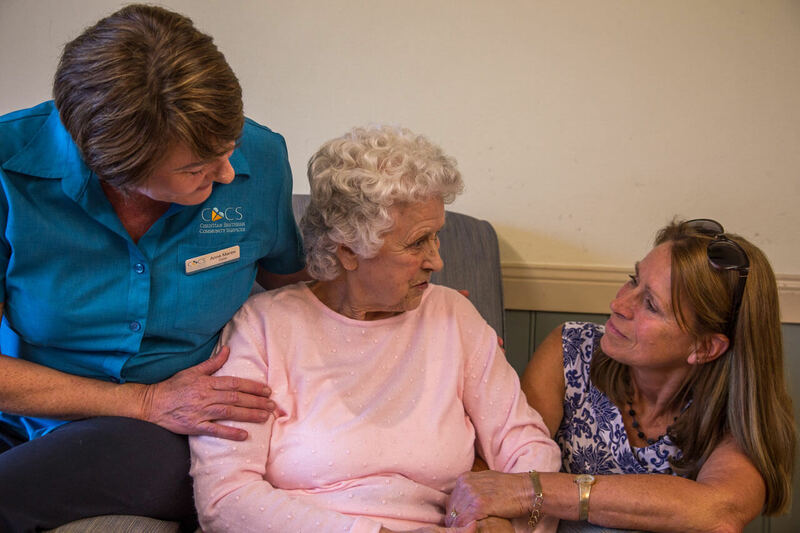 The home can take residents with all levels of care and has specialist services for Dementia Care and Palliative Care. 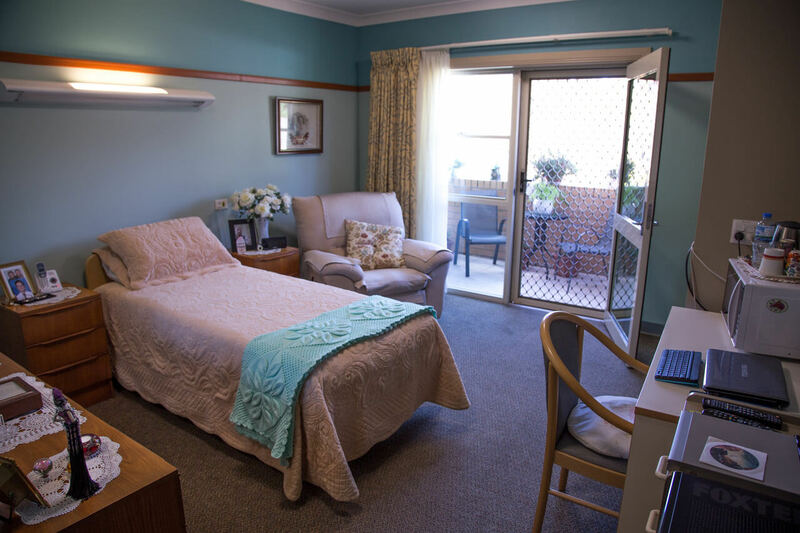 Rooms are large, light and airy, and each has its own ensuite bathroom. 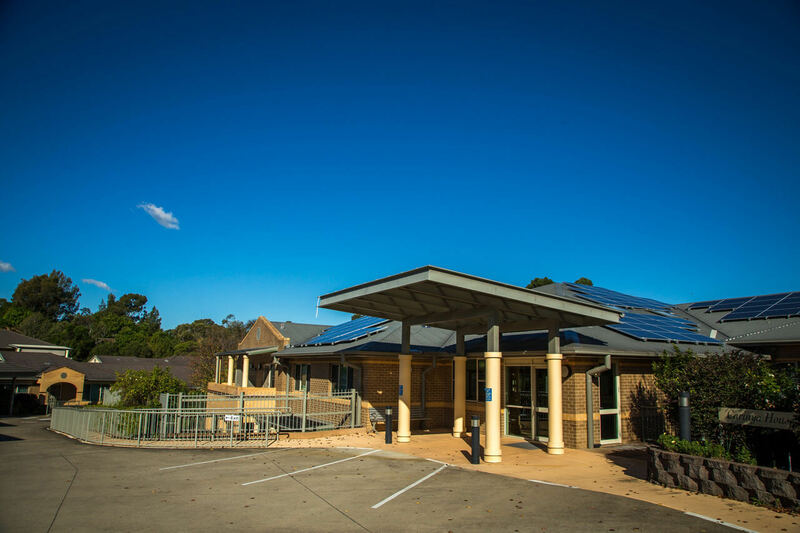 The home is located near quiet bushland, with views to the Blue Mountains, and yet is within easy reach of shops and other services. 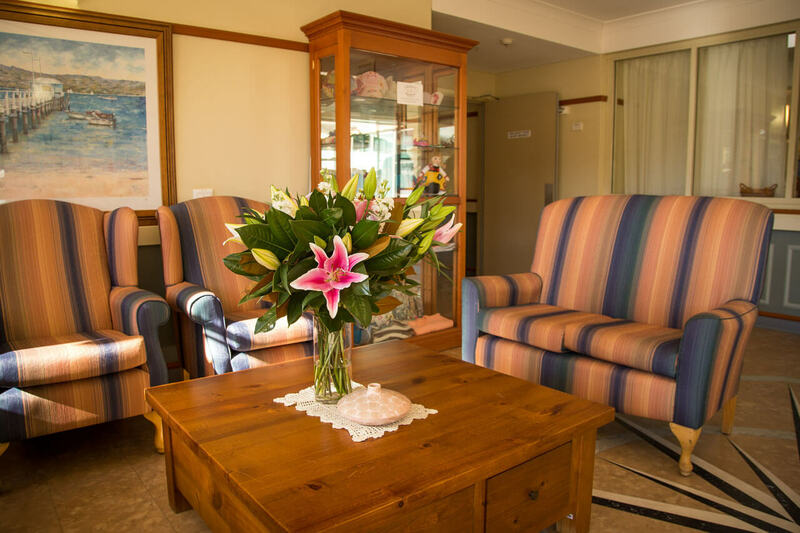 There are quiet sitting rooms where you can relax or entertain your visitors and the bright and comfortable activities lounge provides a popular centre for concerts, art classes, cooking classes and other group activities. 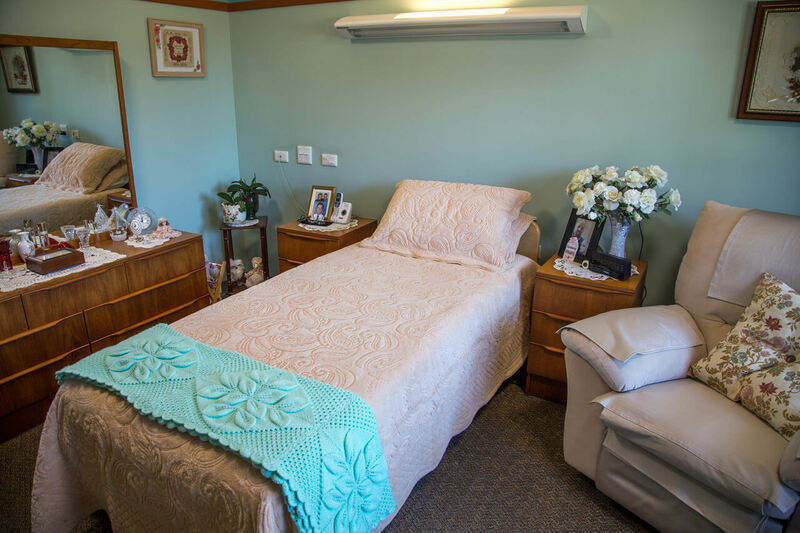 The chapel is the venue for regular church services and bible studies and it may also be used as a sitting room when it has no organised activities. 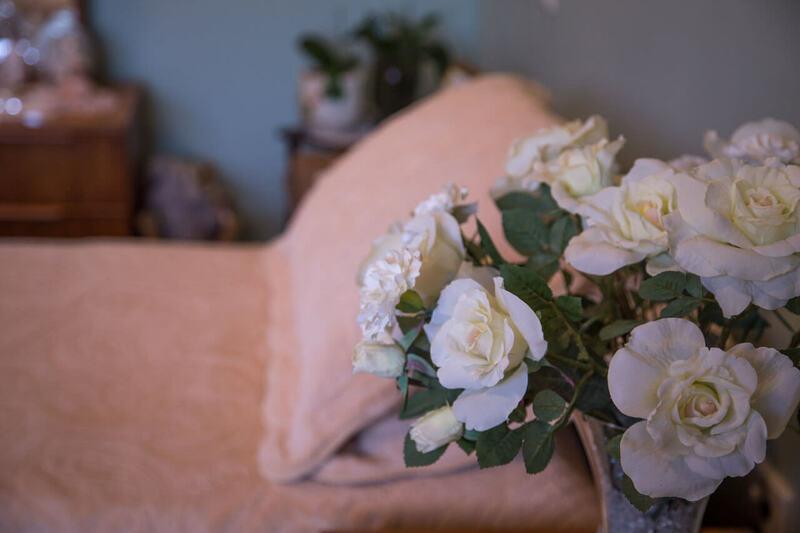 A fully equipped hair dressing salon is attended on a regular basis by a qualified hairdresser. 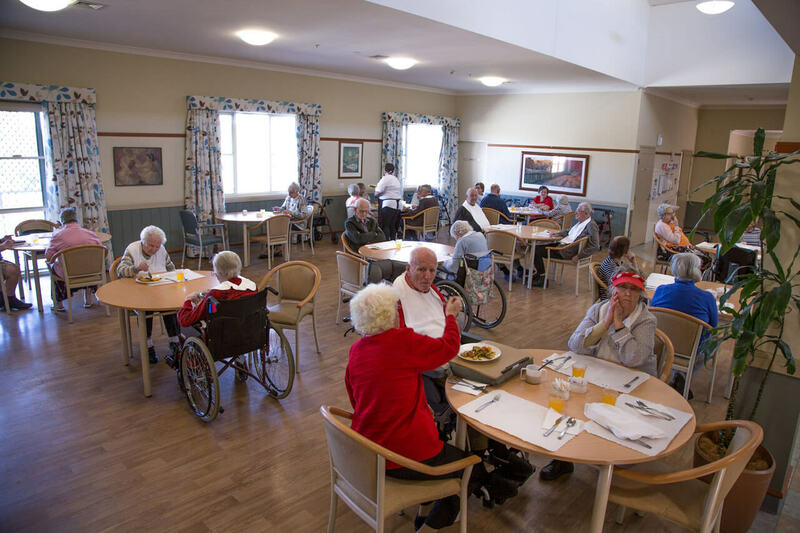 A Village bus is used to provide outings such as picnics, transport to special functions and a regular service to nearby shopping centres. 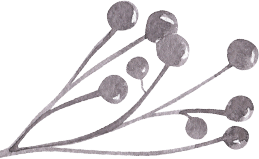 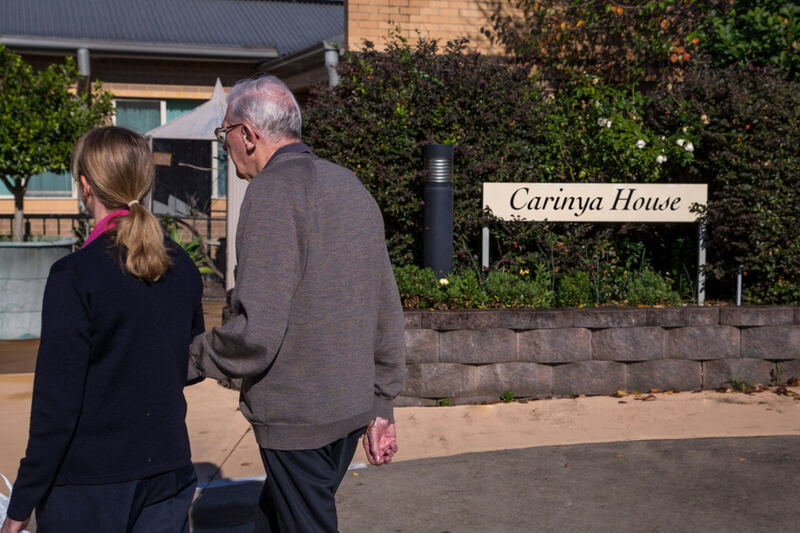 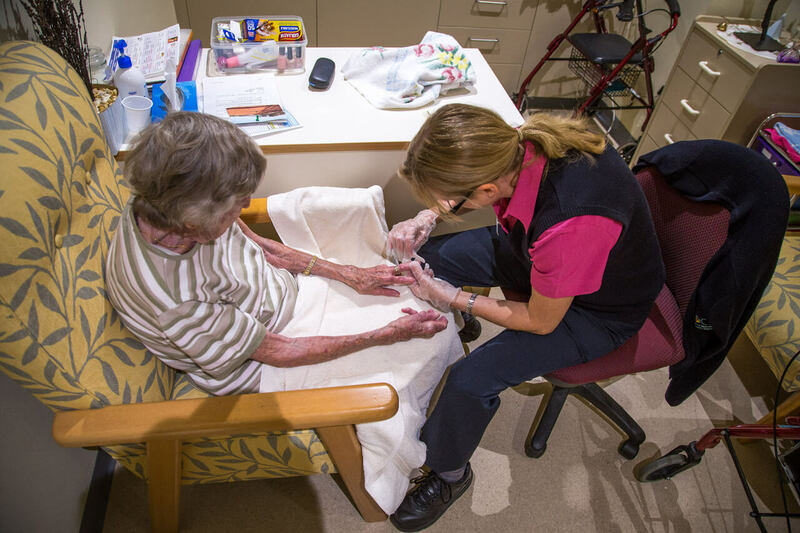 Carinya House is a fully accredited aged care facility.